Your project will be built. Guaranteed! When you contract your project with Archadeck, your investment is backed by a guarantee from Archadeck’s national office. 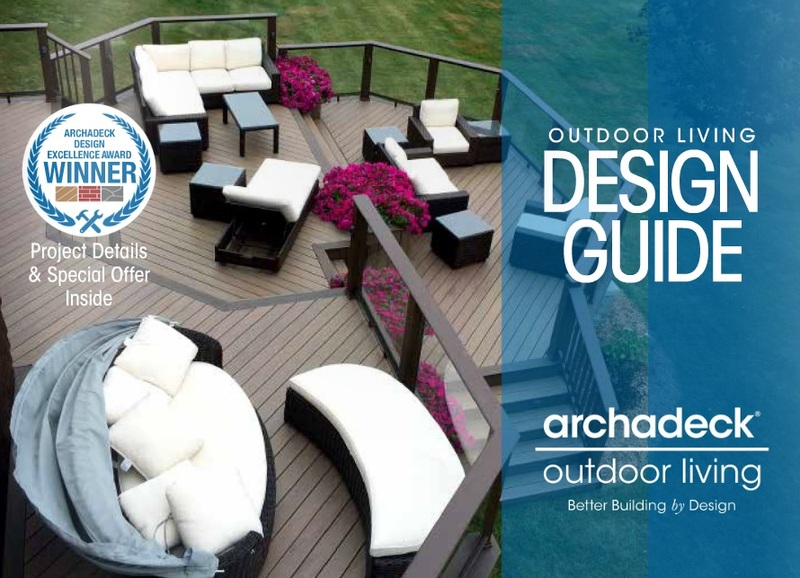 Archadeck’s National Guarantee Corporation is an independent organization that guarantees your project will be built according to your contract. If something unforseen should happen to your local office, Archadeck’s corporate office will send crews down to complete your project to Archadeck’s exacting standards and, importantly, according to your contract. 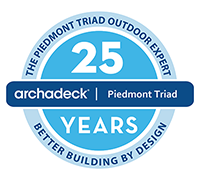 No other local builder provides the number and strength of warranties that Archadeck provides. Your project will be built. Workmanship is covered for one year. Structural integrity is covered for 5 years. The materials may be covered for up to 30 years. Your Archadeck manager will provide you with all warranties in case there should ever be a problem. You’re looking for paradise in your backyard. That includes the comforting thought that your project will be built. It will be built according to exacting high-quality standards and you will have protection on workmanship and materials long after it’s built. 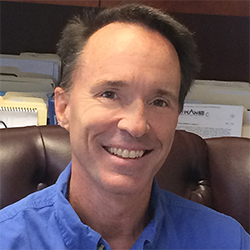 Give us a call to discuss your upcoming project at (336) 664-1332 or drop us an email. You can count on Archadeck.